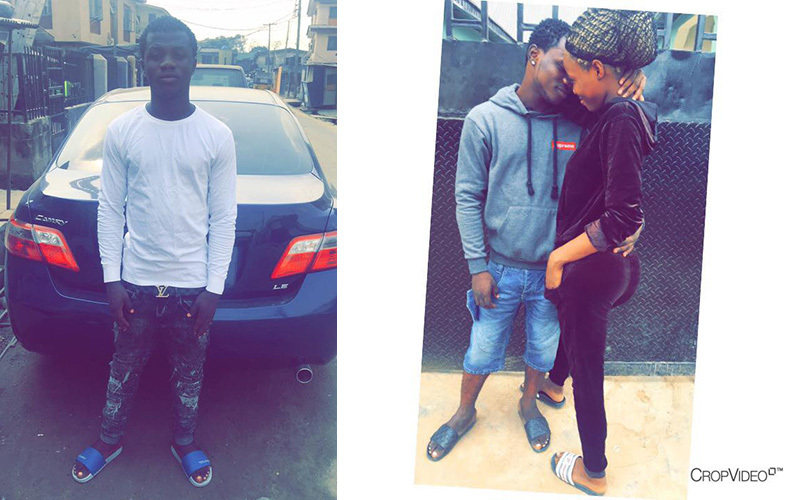 There is a new drug that has hit the streets called “gutter water,” and it took the life of a Nigerian man over the weekend. 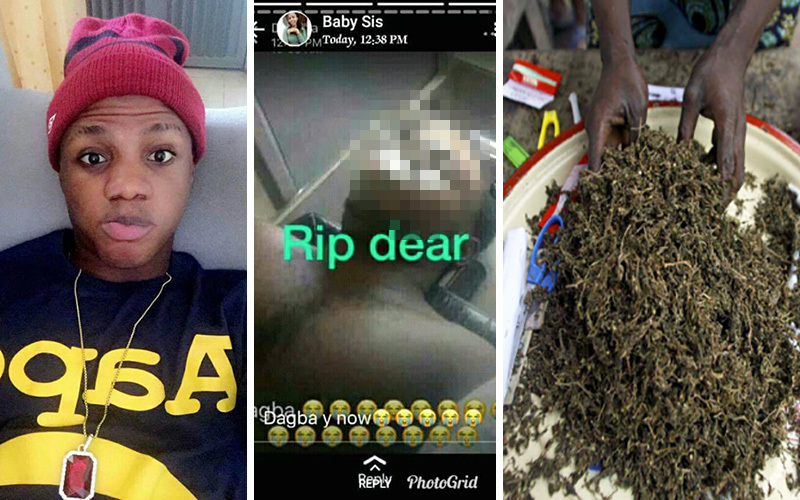 The drug is a combination of codeine, Rohypnol (aka “roofies”), tramadol, cannabis and water or juice. According to reports, a 21-year-old man named Kenneth (a.k.a. Dag-ba), who suffered from epilepsy, died at Durak hotel in Irokudu, Lagos after overdosing on the illicit street drug. This story is so sad. People, please just don’t be out here take drugs without knowing the consequences of what you may be putting into your body.